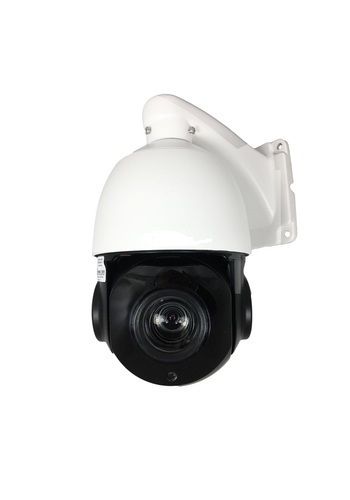 1/3″ Progressive Scan Sony IMX323 CMOS, 20x Optical Zoom 4.7mm~94mm. Long distance transmission up to 300 meters. SKU: MHA-MXPTZ20X. Categories: 2MP 4-1 Cameras, HD Cameras, Products. 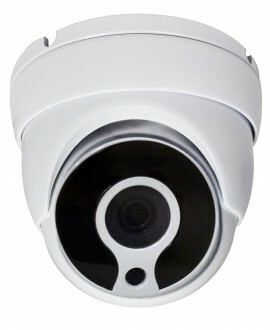 Tags: 1080P, 2MP, 4-1, IP Camera, IR.